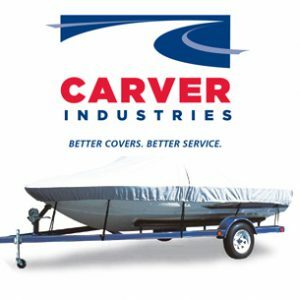 PM Winter Boat Covers offers a couple different styles of Personal Watercraft Covers to fit different needs. Call with the year, make and model or overall length and width. 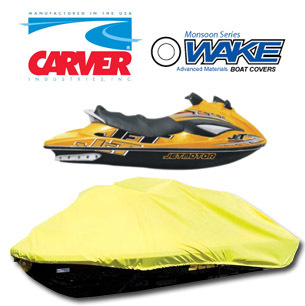 – trailerable, all-season personal watercraft cover that will protect your investment season after season. The snug fitting system combined with the ultra rugged 13.5oz ,100% strength guard Durapel polyester canvas gives your personal watercraft lasting protection from water, sun damage and dirt. 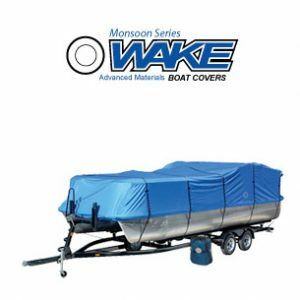 All covers are water repellent, breathable, and contain mildew and UV inhibitors for a long, maintenance-free life. 5 year warranty. Includes Free Quik Release Strap Kit and Free Storage Bag. Colors available are Caribbean Blue or Stealth Blue. – same cover as the Wake W1, except available in cool color combos. Your choice of Grey/Black or Grey/Blue. 5 year warranty. Includes the Free Quik Release Strap Kit and Free Storage Bag. 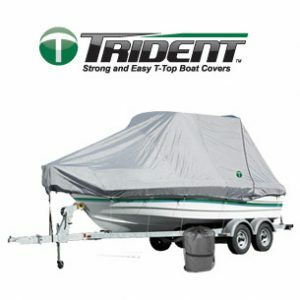 Covers – these Styled-to-Fit covers are made to fit a large range of makes and models. 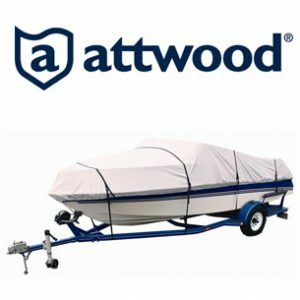 Available in 100% marine-grade, 8oz polyester these covers are strong and durable. UV and mildew resistant. Excellent resistance to fading. Extremely water repellent and breathable to help allow moisture to escape. Fully trailerable. 5 year warranty. Available in your choice of 12 colors and 4 stripe combinations. Includes 6 tie-down straps.